Every year, car enthusiasts will always look forward to international car shows around the world, all of which comes with its own distinctive identity that separates it from the hoi polloi. The Geneva International Motor Show is one such annual auto show, having made its mark since 1905. Last year’s edition saw plenty of both production and concept cars making its way to the show and this year isn’t going to be any different. Each annual auto show follows a certain theme and in the case of the Geneva International Motor Show, it is all about exotic super cars. From full-on production cars to the more elaborate concept pieces, high-end automakers know no boundaries when it comes to displaying its latest creations for the world to see. The Geneva International Motor Show is expected to run from 7 March until 17 March so that leaves you with 10-days worth of goodness, especially if you’re an enthusiast. As there will be plenty of cars to look forward to, we’ve rounded up six supercars that will be worth the wait. When it comes to exotic supercars, not many would have heard of Automobili Pininfarina. Based in Munich, Germany, Automobili Pininfarina focuses on a special breed of high-performance sports cars as well as luxury electric vehicles. The brand also has roots with the Italian car design firm, Pininfarina. At this year’s Geneva International Motor Show, they will be debuting their first ever all-electric Automobili Pininfarina Battista hypercar. It carries a reported price tag of US$2 million and is touted to be the fastest road legal car with around 1,900hp. The Automobili Pininfarina Battista can also travel from 0-100kph in less than 2 seconds while 0-300kph takes less than 12 seconds. As far as luxury supercars go, none get any better than a Bugatti. 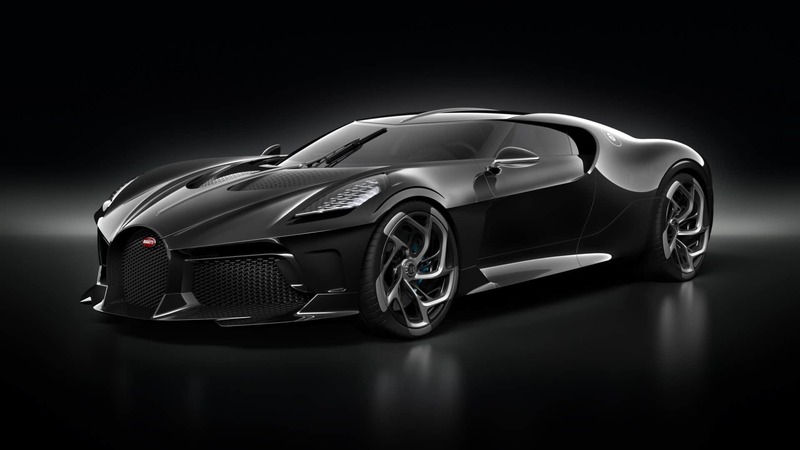 Aside from showcasing the Divo on the main floor, French supercar manufacturer also unveiled its latest offering — the Bugatti La Voiture Noire. Unfortunately, the car is already sold at a whopping US$19 million, although its buyer remains a mystery. 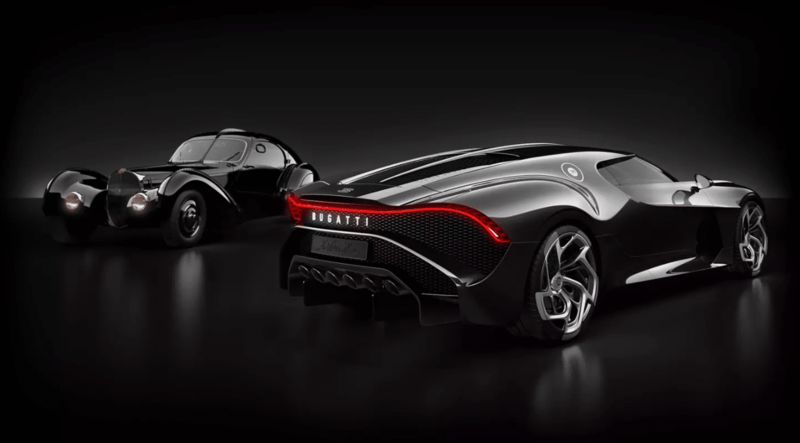 The Bugatti La Voiture Noire is a one-off supercar, paying homage to the Bugatti Type 57 SC Atlantic in conjunction with its 110th anniversary. The name of the car itself is shrouded in mystery as it completely vanished without a trace during World War II when the Germans invaded a Bugatti factory back in 1940. The car is wrapped in carbon fibre and features the same drivetrain as the Bugatti Chiron so you know it definitely packs a punch. Electric motors and cars are slowly taking over the market and are making its way into the supercar division as well. 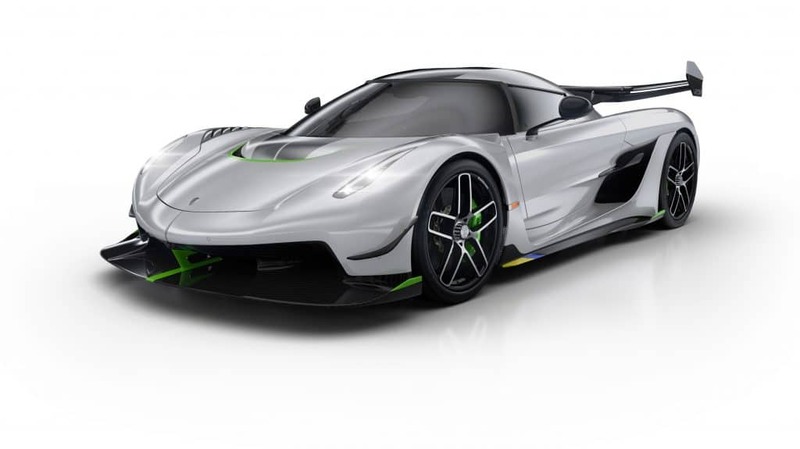 As for the Koenigsegg Jesko, it will be the last remaining Koenigsegg supercar without any form of electrification. The Jesko is dubbed as a megacar, taking over from the Regera RS as a road-legal car that will burn rubber on the highway and on the track. It features a carbon fibre chassis, active rear-wheel steering, and a revolutionary new 9-speed Koenigsegg Light Speed Transmission (LST). At the heart resides a re-designed 5.0-litre twin-turbo V8 producing 1,280hp and capable of travelling at a top speed of over 400kph. The McLaren Speedtail is like no other supercar anyone has ever witnessed. 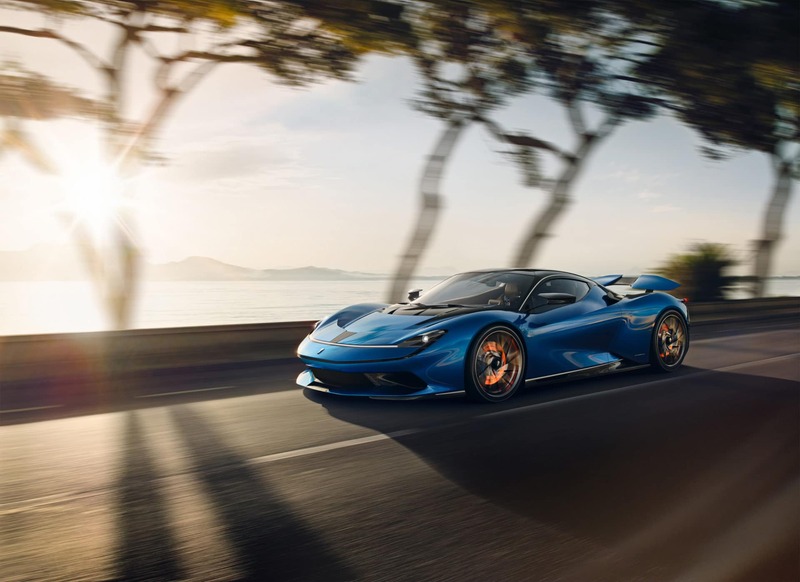 It was brought out for the first time at the Geneva International Motor Show and the hybrid hyper-GT supercar did not disappoint. The body is elongated and seats up to three passengers with the driver front and centre. The car itself is touted to be the most aerodynamically efficient car ever with an uninterrupted air flow from nose to tail. Design aesthetics aside, the McLaren Speedtail houses a 4.0-litre twin-turbo V8, much like the McLaren Senna and the 720S. However, the engine has been modified to work alongside an electric motor. 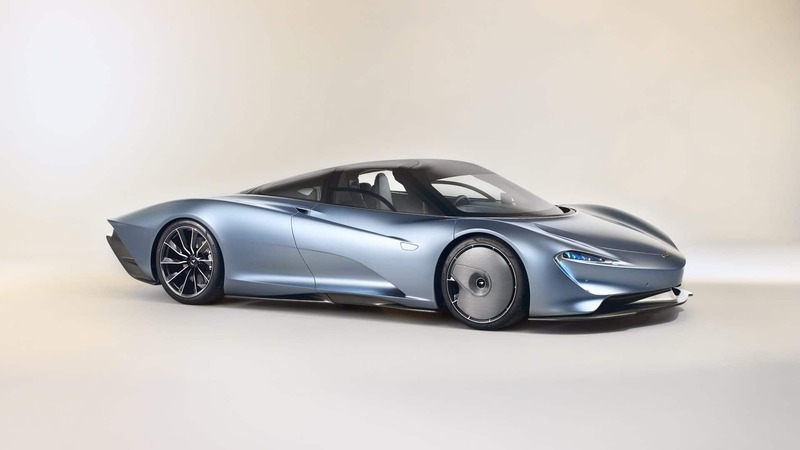 This totals up to the McLaren Speedtail producing 1,035hp with a top speed of over 400kph. 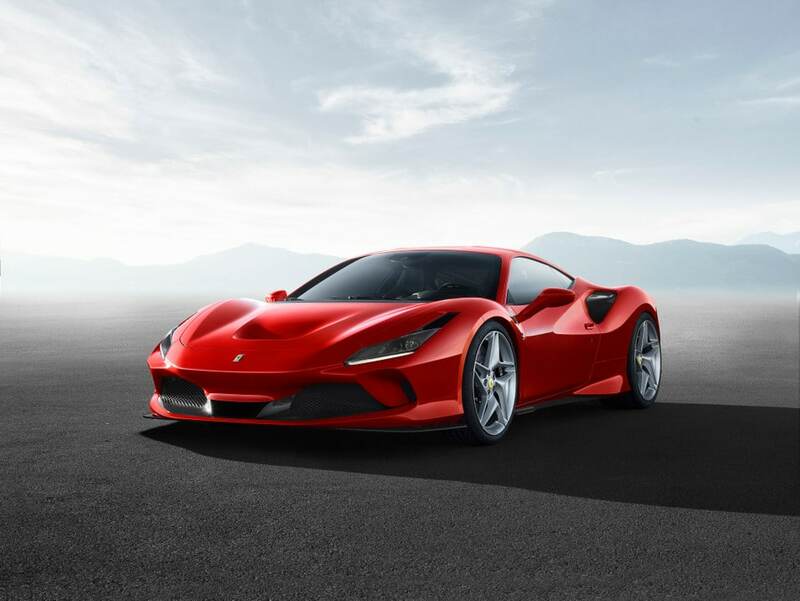 Ferrari and V8s go hand-in-hand; so it comes as no surprise when the Prancing Horse introduced the Ferrari F8 Tributo at the Geneva International Motor Show. It’s a new mid-engine sports car that will be taking over the mantle of the Ferrari 488 GTB and the 458 Italia. While it does feature similar aesthetics to both the former and the latter, the F8 Tributo comes with updated aerodynamics but the biggest change is at the rear — quad taillights. This is a breath of fresh air as the last Ferrari to feature quad taillights on a mid-engine V8 was the Ferrari F430. The F8 Tributo will be housing the same engine as the Pista, generating 720hp and 568Nm of torque. It can hit 0-100kph in just 2.9 seconds with a top speed of over 300kph.